You are here: Home / Blog / Uncategorized / Can You Pass a Drug Test After Using CBD Oil? 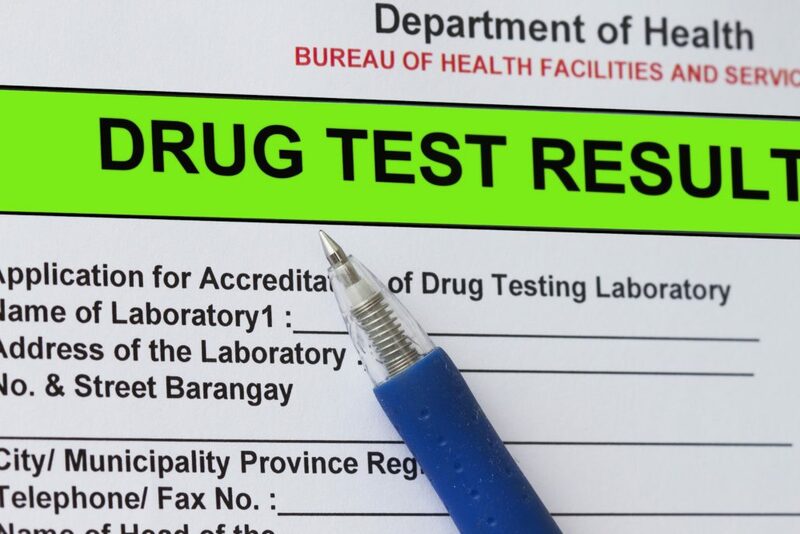 When a drug testing mandate is implemented, the drug screening will look for THC in the body. This is because THC is most well-known as the component of the cannabis plant that is responsible for causing a high. These screenings will not be looking for CBD, and as such, the Nganic products mentioned above will not be detected. Because our CBD Oil, Soft Gel Capsules, Vape Oil, and our CBD Salve are completely free of THC, they are safe to use without fear of losing your job or your benefits due to a positive drug test. 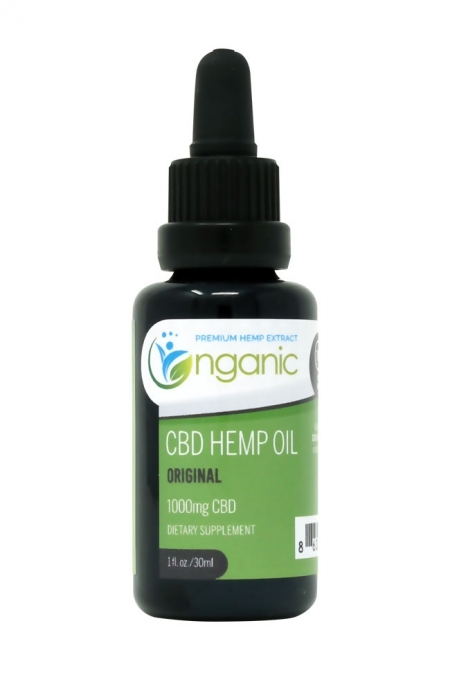 All our products are Industrial Hemp grade oils and to be considered as such, the dry weight of our CBD oil products must not have a concentration of THC that exceeds .03%, which is so minute that it won’t show up on either a urine or blood test, in most cases. This also means that not one of our products will cause mind altering effects, and will only serve to offer several health benefits. It is important to note that, when using our other products, such as our CBD oil tincture or vape oil, it’s possible that a trace amount of THC will enter your system. We cannot stress enough that our products will not get you high and contain less than .03% THC, but those who are heavy consumers run the risk of a false positive for THC. What Constitutes a Heavy Dosage? As with many wellness supplements, the recommended dosage is completely dependent on the individual user. For many of our products, we recommend that you start with smaller quantities and work your way toward an amount that is effective at meeting your needs. For some, this is a minimal amount and will not be nearly enough to trigger a positive drug test for THC. For others who are in need of a higher dosage to receive the desired benefits (roughly 1000 mg per day or more), they might possibly use enough to allow for trace amounts of THC to appear on a test and generate a false positive. How Does a Drug Test Work? 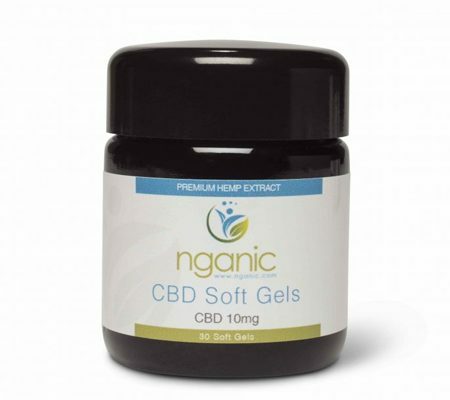 For those of you who are just beginning CBD oil use and are looking to gain a better understanding of exactly why you need not worry about drug screenings, especially when using our soft gels or our salve products, we have some answers for you. The initial test that is most often preformed is a urine test that follows the guidelines of the Substance Abuse and Mental Health Services Administration (SAMHSA). SAMHSA is a division of the U.S. Department of Health and Human Services, and their mission is to reduce the impact of substance abuse and mental illness in America. Because CBD oil is non-psychoactive and is legal in all 50 states, this agency has no qualms with it in the workplace or in our communities. In conjunction with SAMHSA, this urine test will consist of an immunoassay, which is a procedure used to detect certain proteins or substances using their properties as antigens or antibodies. Specifically relating to cannabis, this test will be aimed at detecting THC’s main metabolite, 11-nor-deltag-caboxy-THC or THC-COOH. If, by chance, your test results in a false positive, additional testing can be done to show that you are under the THC testing limit. This exceedingly accurate test is called a Gas Chromatography/Mass Spectrometry test and it can prove that you are negative for THC. However, these tests are very expensive, and for this reason are most commonly used for verification rather than initial testing. To avoid the complications of a false positive drug screening, we highly recommend that anyone potentially undergoing a drug test in the future utilize our THC-free products. You will still reap the benefits of CBD oil without enduring the anxieties of an impending drug test. 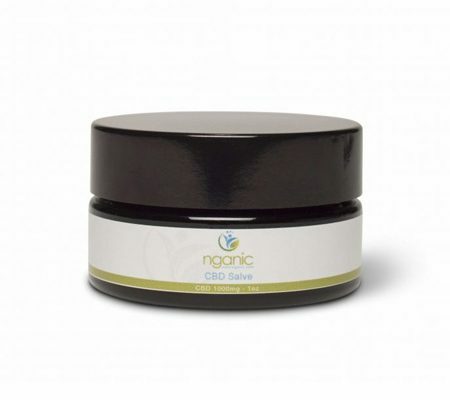 As previously mentioned, Nganic offers two products that are THC-free and that provide several health benefits. Below are descriptions of each product as well as links to learn more about each. As with any of our products, if you have any questions, feel free to contact our CBD oil experts any time. At Nganic, we pride ourselves on offering only the highest quality, natural and organic products – and our salve is no exception. Made from soothing ingredients such as lavender and eucalyptus oil, this comforting balm is perfectly made for your skin. 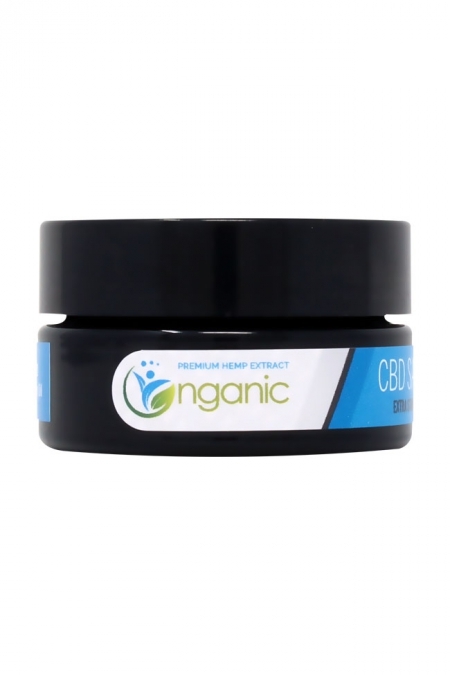 We have formulated the optimal balance of natural oils coupled with extra-strength 1,000 mg THC-free salve to ensure that you receive the desired benefits without having to slather on an exorbitant amount. To learn more about how our salve can benefit you, click here. These THC-free all-natural gel capsules are made with a unique combination of oils and vitamins to provide several benefits to your health and wellbeing. 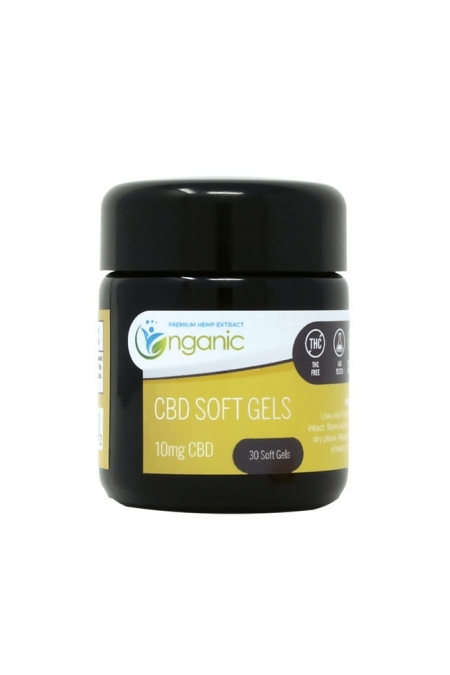 Ideally suited for veterans, or athletes who wish to take advantages of CBD oil’s positive effects on the body without having to be concerned with drug testing, these soft gels are non-psychoactive and easy to swallow. For more information about this product, it’s ingredients or strength, please click here. If you do not have an immediate need for completely THC-free products and are interested in trying our other CBD oil offerings, visit our online store to peruse and discover the many ways that you can benefit from including these oils in your daily routine. I have a webpage on this same topic and I got to tell you, this is good material. It’s given me several more ideas for my content i would never have thought about. Whoever wrote this is doing a first-rate job. Great submit. It looks like alot of hard work went towards this one. Based on the amount of comments, this is undeniably an extremely engaged subject. Everytime I return to this post there’s an interesting guest post better than some of the prior ones. Is actually good to finally find decent postings such as this. I truly liked this. I believe I read another post similar to this one in before. It had the same subject matter and is equally well published. I believe I actually checked out another post similar to this one in the past. It had the exact same content and is equally well posted.